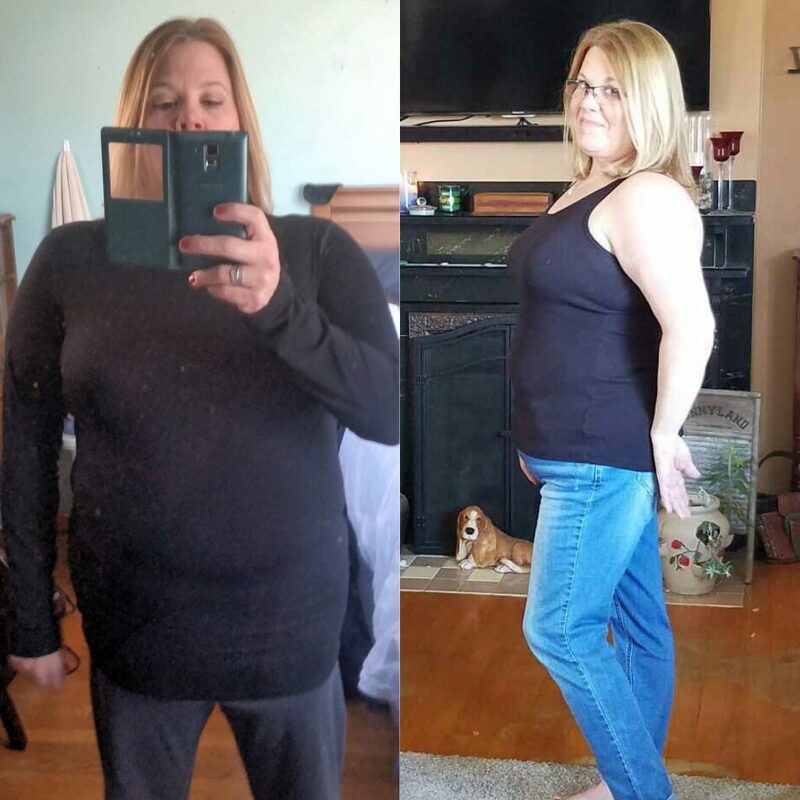 Lisa Lost 21 Pounds with the 30 Day Clean Eating Challenge! 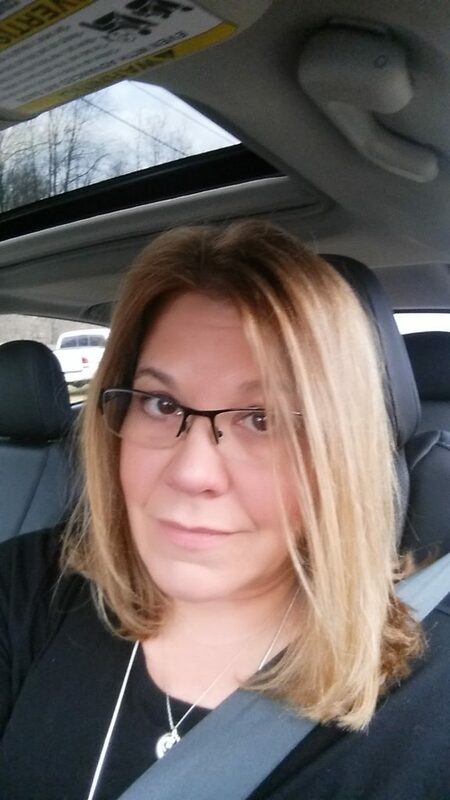 My name is Lisa Pacek, I am 48 yrs old. I’ve struggled with my weight forever. I have type 2 diabetes, and with the help of the 30 Day Clean Eating Challenge, I lost 21 pounds and reduced my insulin intake levels to half! I live with my boyfriend of 8 yrs, whom I dated back in high school, between us I have 2 boys, 22 and 21 and he has 2 boys 28 & 27. 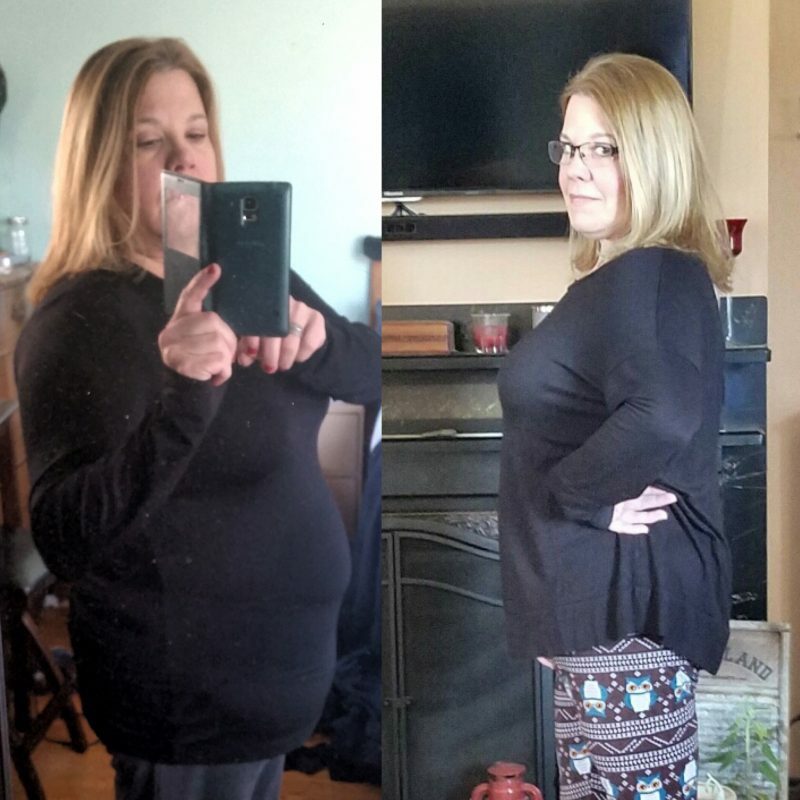 I have battled with my weight for as long as I can remember… I was fighting my body constantly, from fad diets, to almost having gastric bypass (which I decided was not for me). Being behind a desk all day has not helped. 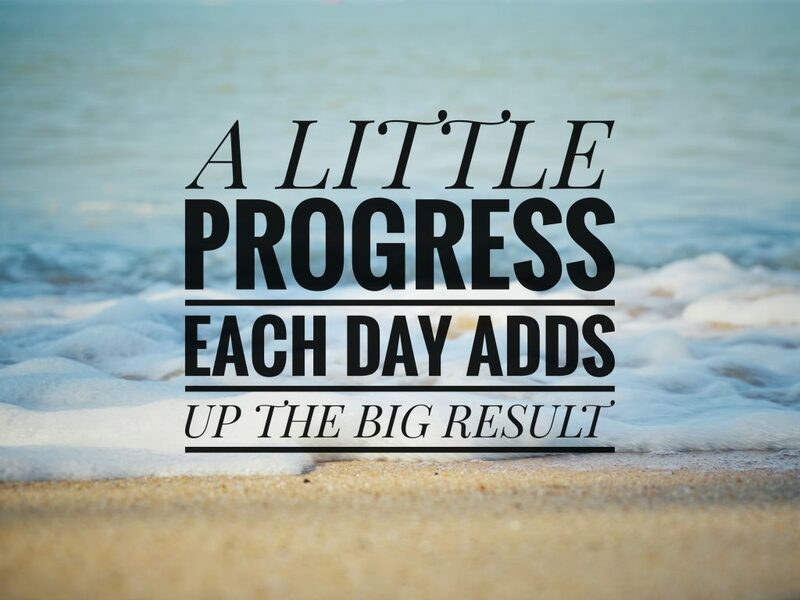 I’ve tried Weight Watchers, Jenny Craig, Nutrisystem, bariatrics…you name it. I would lose a small amount of weight and keep it off for a short period of time and then it would come back on, plus an extra pound here and there! 10 Years Ago, I was diagnosed with Type 2 Diabetes. Two years ago I quit smoking, and I gained another 20 pounds! I joined a gym and counted calories like mad. As I started feeling better physically, I dropped maybe 5-10 lbs. I got off track with the gym and the next thing I know I am creeping closer to my all time heaviest. I stepped on the scale and saw 201 pounds! What a devastating moment! Not to mention I was slowly adding more and more insulin to my body. I was taking almost 80 units a day. So, I decided to start the 30 Day Clean Eating Challenge last January 3rd. I knew it was going to be hard, but I told myself I could do it. I was a late night snacker of goodies, sweets and bread – but I said farewell my friends… It was time for change! Week 1- at first, I was overwhelmed! 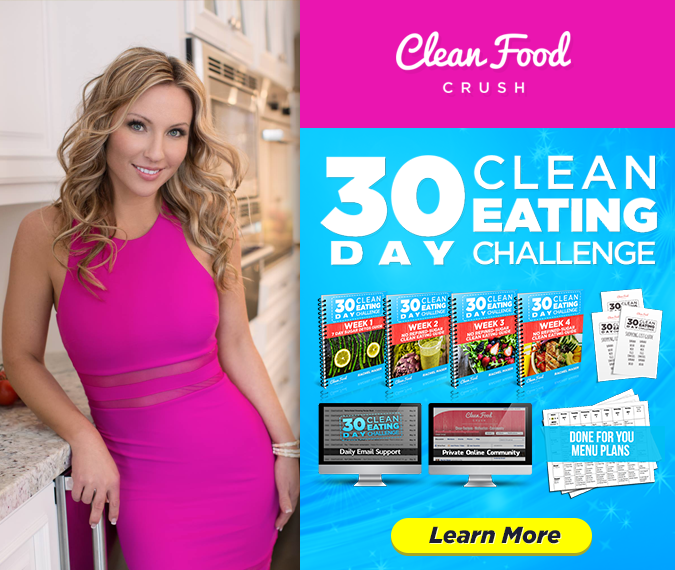 I wasn’t sure how I was going to do it, food prepping, no sugar… but I told myself I have to push through my discomfort and give this an honest try… I decided to take it one day at a time! My family, our house full of men were all very supportive and actually cheering me on. I made it through the first week and it wasn’t as bad as my mind made it out to be. I lost 5 pounds in the first week, and was motivated to keep going. Week 2 – Wow, everything tasted so yummy! I was losing weight! Down 10lbs. I have more energy and I wasn’t craving as much. As each week went by I noticed I was becoming more mindful of my choices, the food prep became easier and easier and not only weight was coming off, but inches also! I’m at 8 weeks now, I have lost 21 lbs. And about 9 inches overall. I feel great! I have more stamina and best of all my glucose readings haven’t been this consistent in 10 yrs! I have dropped my insulin intake by almost 1/2. I am looking forward to my doctor appointment in April to share the good news, he will be impressed. My boyfriend is very supportive and made me laugh by telling me how he can feel how much I lost by hugging me. The CFC support group is awesome. Everyone is so kind and supportive and Billie Jo and Daisy were also so informative and encouraging. It helps to have the support, you are now accountable for your actions and having someone tell you “it’s ok, don’t beat yourself up for having that” attitude. Accountability is everything on a program like this, and I honestly believe that’s one of the things that sets the 30 Day Clean Eating Challenge apart from everything else I’ve tried. The CleanFoodCrush team truly cares and is really there to help in the private groups! This is NOT a diet. It is a new lifestyle. A healthy one! Once you get your mindset that this is not a diet, you will notice the change/transformation and everything just starts to fall into place. 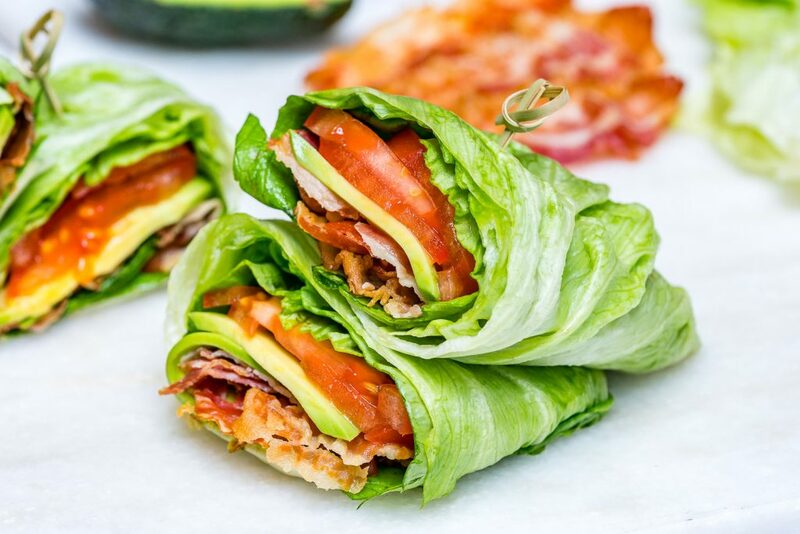 I am so grateful to have stumbled upon CleanFoodCrush. I will keep on crushing! No doubt. I am happy to be able to share my story. Again, don’t let anything discourage you, it is really truly worth it. YOU are worth it!! !